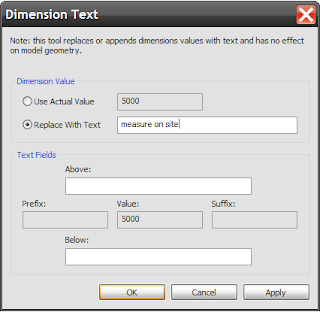 HOK BIM Solutions: How do I add text to a Revit dimension? Currently in Revit Architecture 2008 you can not override dimension text, to be honest that’s not a bad things! However, on those rare occasions where you have to, there are a couple of ways around this, if you refer to Steve’s blog article this explains how to use a font which has been stripped of all symbols. Alternatively, you could create a custom line based family to match your dimension style. This would typically include a Length parameter as well as Text parameter. Using a yes/no parameter you can switch between the Length parameter or the Text parameter allowing you to display the manually inputted text rather than the Length. If you take a look at the image below you will see the family types that make up this custom line based family. 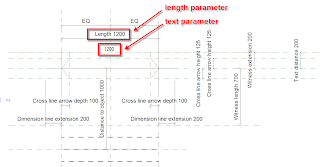 You will see the Length parameter under constraints provides feedback of the length of the line based family and will display accordingly when the family is placed within a project. Under Text parameter you will see a parameter called “Text value”, this allows you to type the text you want to display in the dimension. 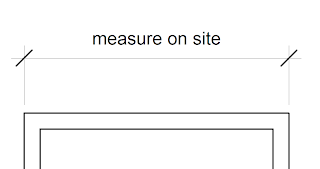 You will then see two parameters, one called “Text Value ON” and another called “Length value ON”. These are yes / no parameters which allow you to control whether you display the actual length of the line or the custom text. In Revit Architecture 2009 adding text to dimensions is less of an issue. 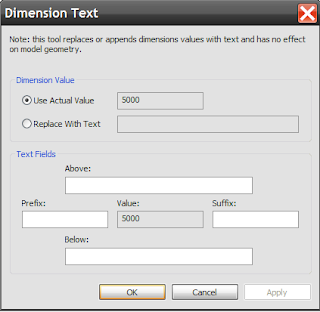 If you place a dimension and then double click the dimension value a dialogue box will open. 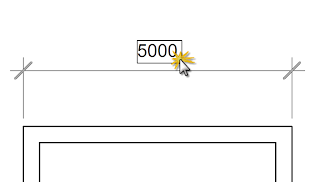 This dialogue box allows you to replace the numeric value with text or a combination of a numerical value and text. The smart thing is you can’t just replace the true numerical value with an alternative numerical value; therefore you can’t fudge the dimension! If you do attempt to replace the original numeric value, Revit kicks back at you informing you that you can only replace the original numerical value with text or a combination of numeric’s and text. You will also notice that this dialogue box also allows you to place a text value above or below the original dimension value, you can also add a prefix or suffix to your original dimension. hello, my name is theodor murgu, i am a revit beginner, and i would kindly ask haw can i use the +/-0.00 spot dimension on my revit project.